Throughout history, many individuals have fought for justice and equality. 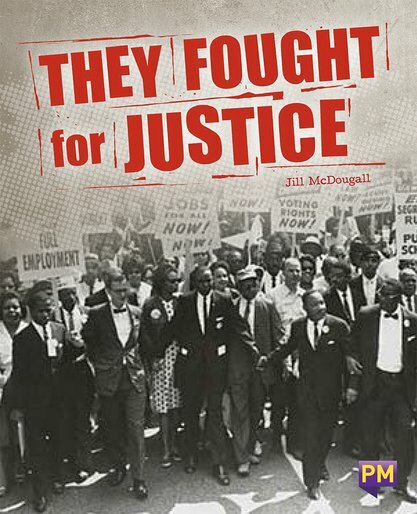 The six people in this book are remarkable examples of people who fought for what is right. Through their courage, leadership and self-sacrifice, they improved the lives of millions of people. Today, their stories continue to inspire others to work towards a fairer world.